Dealing with security breaches has become an unfortunate part of sharing your personal information with online channels. 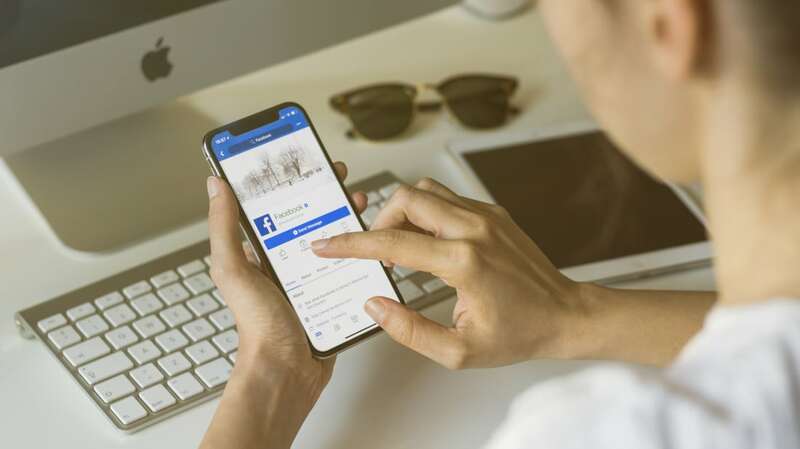 The most recent data heist of concern to users of social media happened last month, when Facebook announced that information culled from nearly 30 million of its users had been compromised. In roughly half of the cases, names, email addresses, and phone numbers were retrieved; the remaining 14 million saw more private data (including marital status, city, educational background, birth date, locations, and recent searches) accessed. While no passwords or financial details like credit card numbers were captured, that’s little consolation for people who have had their accounts poached. Fortunately, there’s an easy way to find out if your account was one of the many affected. While Facebook can determine whether an account was compromised, it apparently won’t elaborate on exactly what kind of information was divulged for each profile. Users should therefore be cautious when dealing with unsolicited emails or calls purporting to be from Facebook. Because some users had birthdays and other details stolen, those affected may also want to contact their financial institutions to set up PIN codes for an extra security barrier. While hackers used access tokens to fool the site into thinking the login was authorized, there’s no indication they had access to Facebook passwords, and it may not be necessary to change them. Considering the scope of the breach, however, it certainly couldn’t hurt.